2014 Release "Breathing Calling Falling" withe the Jazz- Combo "Vierklang Trio & Layonne Cherimoya"
2014 Recordings with "Christian Alix" on his CD "Signe". Release 2015. 2012 Release "Fiery Dances Of Dying" with the Black Metal Band "Morok"
2012 Release Solo-Guitar-CD "Camera Obscura"
since 2012 Studies in Philosophy and Musicology at the Goethe University Frankfurt. since 2012 Teacher for Musikschule Vierklang. 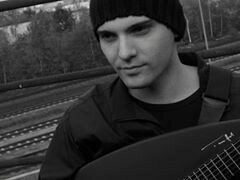 2007-2011 Studies at Frankfurter Musikwerkstatt in guitar, harmonics, improvisation, graduated in 2011 as officially recognized professional musician and music teacher. 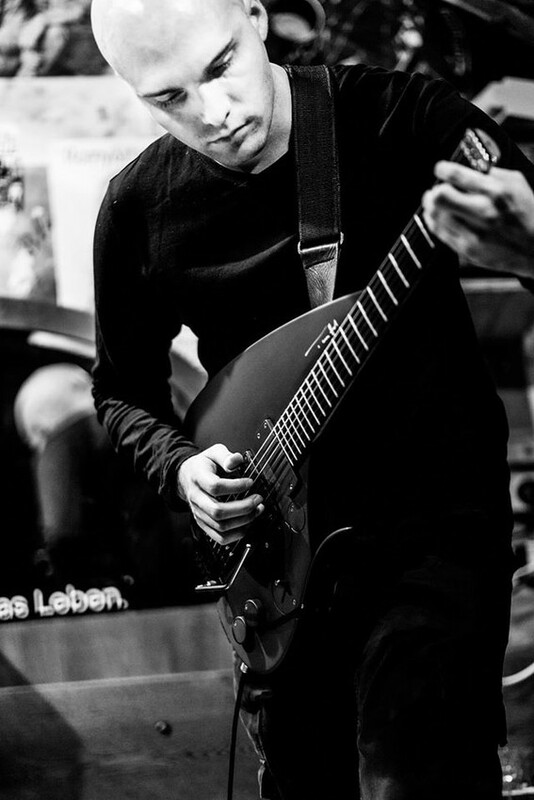 since 2007 Teacher in guitar and harmonics for the music school Schwarz. since 2003 Severa (...) Mehr anzeigenl jobs as live and studio musician.